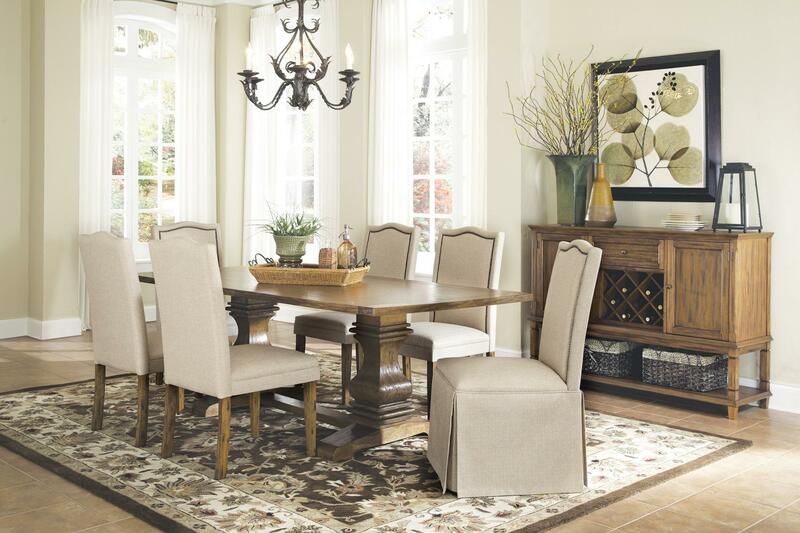 Create a lasting impression in your dining room with this distinctive Parkins Dining Room Set.Made of select wood and poplar veneer, the bold shaped pedestal base features subtle curves that embody a classic, traditional feel. 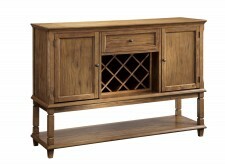 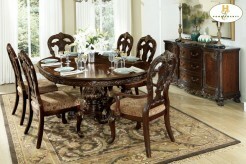 The coffee finished table top beautifully accentuates the wood grains while giving it an authentic feel. 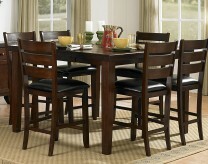 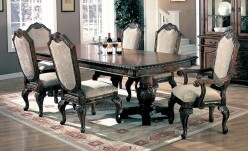 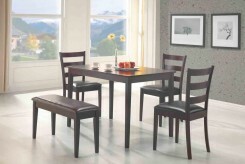 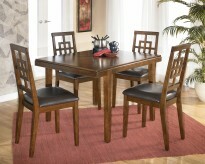 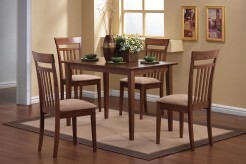 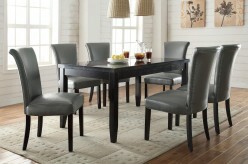 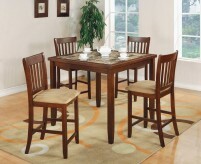 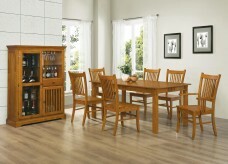 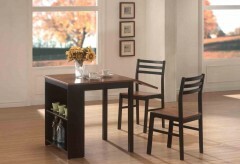 Furniture Nation is proud to offer the Parkins 5pc Dining Room Set online. 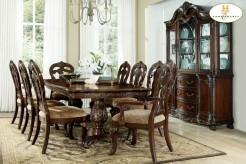 We serve customers across the DFW region including Grand Prairie, Lewisville, Keller and many more. 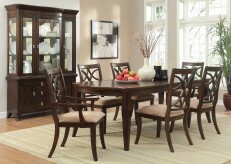 Parkins Dining Table : L86" x D42" x H30"
Parkins Parson Dining White Chair : L24.5" x D20.5" x H41.5"
Parkins Parson Dining Chair With Skirt : L24.5" x D20.5" x H41.5"